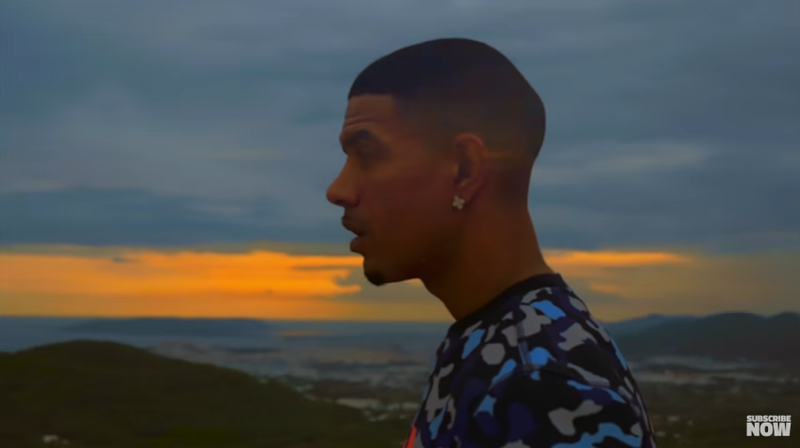 Having recently laid his soul bare in a very honest interview with Not For The Radio, FAZER continues to lay his ghosts to rest as he ditches the pop and gets right back to his roots with new single, ‘I Woke Up’. In a current climate that sees superstars rise from the underground and attention on the here and now, FAZER’s previous achievements may come as a surprise to some. As a platinum-selling artist/rapper, songwriter and producer, FAZER has been in the public eye for over 10 years, releasing three certified platinum studio albums and selling over 3.2 million albums in the UK. His production skills are unquestionable as he has worked with some of the worlds biggest stars and has previously helped to arrange the highly acclaimed Urban Classic’s BBC Proms at the world-renowned, Royal Albert Hall. With a refreshing, feel-good vibe on a reminiscent record that oozes growth, FAZER is set to ‘wake up’ the scene once again.